On December 16, Apple will continue the international roll out of the iPhone 4S, launching it in Russia, Brazil, Taiwan, South Africa, the Philippines, Malaysia and Saudi Arabia. MacRumors points to a number of confirmations that Apple is set to rollout the iPhone 4S in several additional countries on December 16th. The list includes Russia and Brazil, two of the world's most populated countries, which should bolster sales outside of the US. 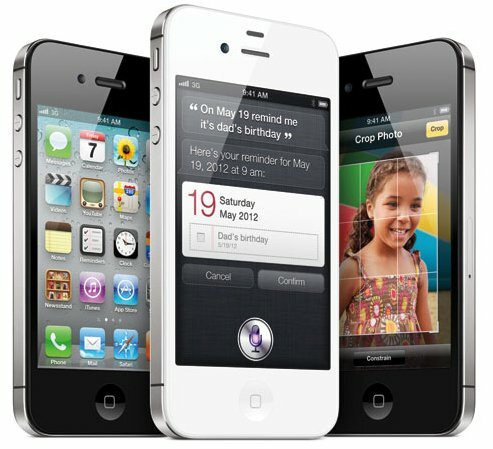 Additional countries scheduled to launch the iPhone 4S on the 16th include Taiwan, South Africa, the Philippines, Malaysia and Saudi Arabia. Apple took over 1 million pre-orders in the first 24 hours in the initial 7 countries where the iPhone 4S launched, and sold through over 4 million sales during the opening weekend. Although Apple hasn't put forward any official press release about continuing with the 4S international rollout, carrier partners such as Claro (Brazil) and Russian retailers like Digital.ru have announced the 16th as the magic date with pre-orders already being accepted. Are you pre-ordering an international iPhone 4S, or picking one up on the 16th? If you’re having trouble deciding which generation, color, or capacity to get, we have a complete iPhone 4S buyers guide ready and waiting. Check it out and then come back and tell us which one you're getting!